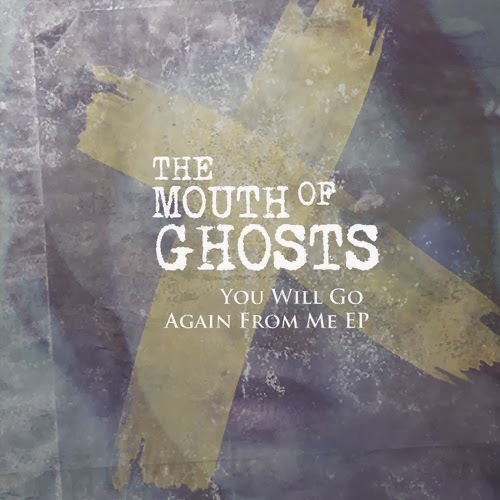 Rock Review Phil: The Mouth of Ghosts "You Will Go Again From Me"
As a person who greatly appreciates good song writing, the first track from their EP, Winter Song was able to catch my attention right away. The song, just like the whole EP, has a great blend of soft but fuzzy guitar sounds and keyboards. The song is slow and soft, but that doesn’t stop lead vocalist Alla from belting out her pretty awesome singing voice during every chorus. She shows many of her voices capabilities giving a great falsetto sound in the songs bridge. Sandwiched in the middle of the EPs four songs are two fairly regular timed tracks (Winter Song clocks in at over 6 minutes). Both Wrong and Right on Time are in the three minute realm and feature a few more elements of alternative pop rock. Wrong is a very dark song, not as soft as Winter Song but just as slow. The song adds a little more power to the band’s sound while Right on Time is similar in many ways to its style, but it isn’t as dark. 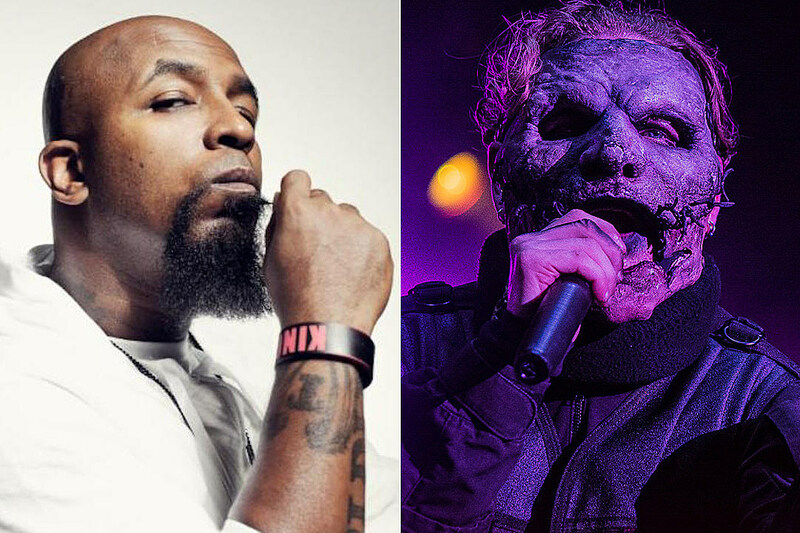 In fact, the song is arguably the least dark sounding song on the album. What I like about this track is that it has the most stand-out guitar sounds on the whole EP. The EP ends with one more long song, ending where it began with the 5+ minute sort-of-title-track You Will Go. The song starts off like most of the songs on the EP, just Alla’s singing and the sound of her keyboard before the rest of the band chimes in with their soft and effectively spooky sounding instruments. This song effectively blends in many keyboard/synthesizer sounds that fill up your speakers; effectively in that you really don’t notice that fact unless you really listen. This song features one of the progressive elements of the bands song writing capabilities that I previously spoke about, as the song builds up more and more from soft whispers to the whole band playing as loud as possible, something that isn’t easy to effectively do, before ending with the beautiful sounds of keyboards, and some drums, for the songs last two minutes. The Mouth of Ghosts remind me of Evanescence. Not in the bands all around sound, because The Mouth of Ghosts at no point has a heavy sound the way Evanescence does. The reason the two bands remind me of each other is their singers. Though Alla and Amy Lee have very different and terrific voices, both are singers who don’t necessarily have a rock voice, but their voices are made effective thanks to having the right band members compliment them. Also both bands seem to tend to write songs with a slow tempo and with the exception with the ending of Wrong, they don’t really experiment with other tempos. However, unlike most bands that do this, I didn’t seem to mind during the many times of listening to this EP. “Wrong” –­ While Winter Song is my favourite song on the EP, I find Wrong to make a better highlight. The reason being that it has what makes The Mouth of Ghosts’ song writing so special: it has some progressive elements that differentiate it from other artists, it is soft and dark and it has a great blend of instruments, just like the EPs two long songs, but it compresses them into a easier accessible three minute track.